In a magical land called Pari Lok (Fairy Land) fairies reside. Each fairy embodies the name that she is given, and thus possesses a unique gift. These fairies use their unique powers to look after the children on earth. Balveer is an ordinary child, who is whisked away to Pari Lok at a young age and is blessed with the power of the six fairies. 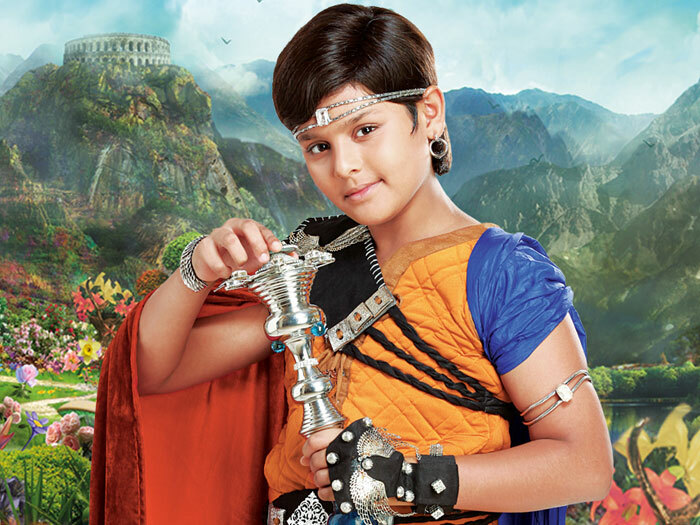 Balveer uses his powers to do good and help Manav, Meher and other children to fight a great danger, against all odds.